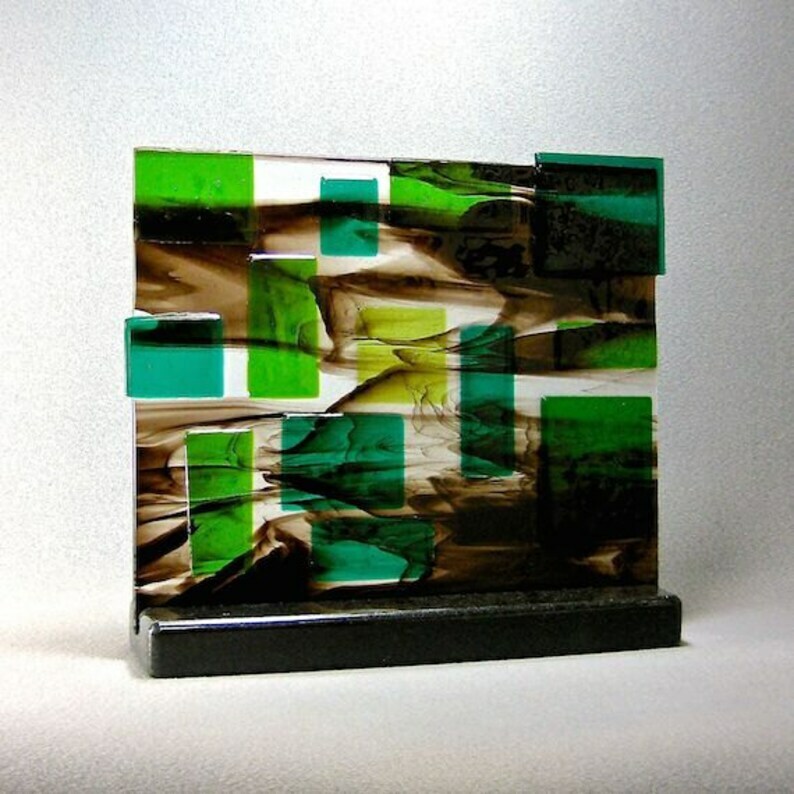 Our Studio Art comes with a stand at no added cost.. Each Art Glass piece is one of a kind. Many require multiple firings to achieve the end result. The descriptions are what I see and feel as the artist. No photographs can completely capture the brilliance of the glass. All our glass is lead free. Hand washing recommended. Bring in during the winter as water caught in the details might freeze and damage the glass.